This week our character comes to us from the Japan. Haruhi Suzumiya (涼宮 ハルヒ Suzumiya Haruhi) is the lovely and eccentric high school student that is the title character and female protagonist of the Haruhi Suzumiya series created by Nagaru Tanigawa. A popular character among anime fans, ready-made cosplay costumes of her signature school uniform can be easily obtained. 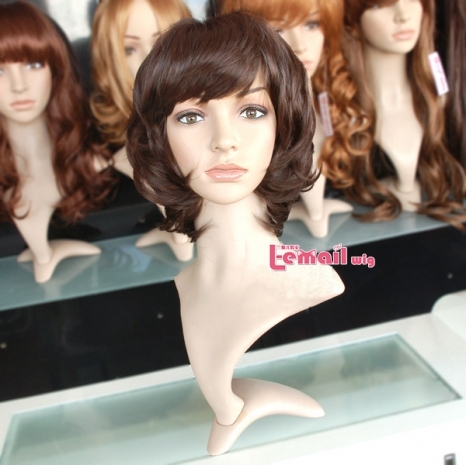 There are many economical base wigs available that are suitable for use when cosplaying Haruhi Suzumiya. Here are two examples of wigs that can be easily styled for this cosplay. The Bob Wig comes in a few different varieties of brown. Slightly razor cut the bangs and ends to give a “natural” “real-world” appearance for this character. If you don’t know the exactly name of this brown wig and can’t understand what I’m talking about, here’s a link to a quick video example of a young lady razor cutting her synthetic wig. A fuller, more cartoon option, is the long wig in brown. 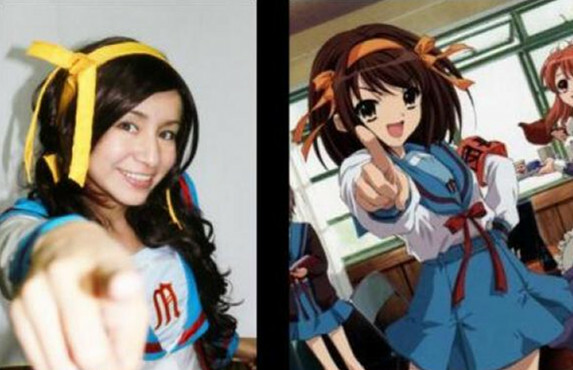 Remove the excess length, and clip or razor the ends for Haruhi Suzumiya’s look. It’s also an incredibly economical wig complete with free shipping. 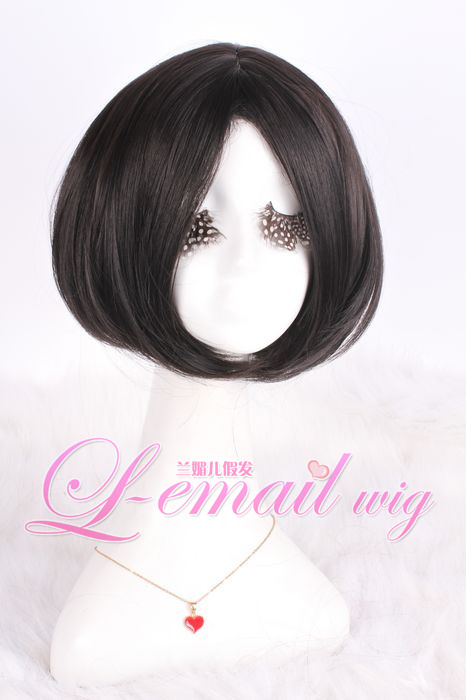 This entry was posted in Buy Cosplay Wigs, Fashion Wigs and tagged Bob wigs, cheap wigs, cosplay wigs, synthetic fashion wigs.